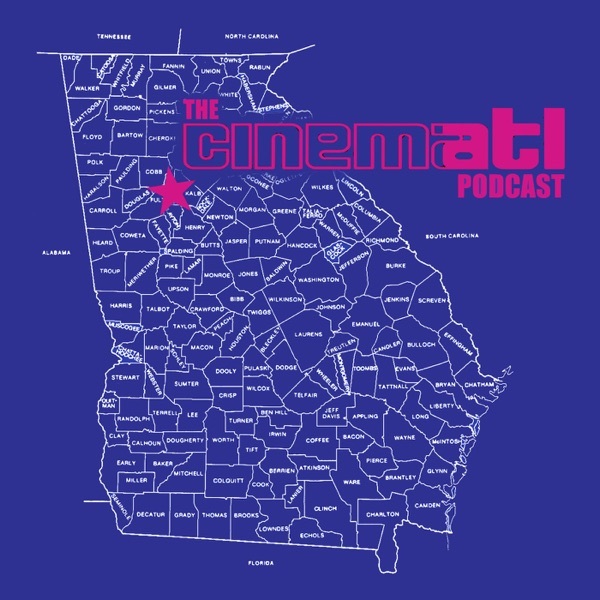 On June 21, the folks at the CinemATL Podcast shot a pilot for a TV Show called the "CinemATL Show" (clever, huh?). It was basically a 30-minute TV show version of our monthly podcast. We hoped to air the show on TV, but alas the pilot was not picked up to run on TV. This is the audio feed from those lost pilot episodes. Listen in as we review "Rough Night" with our friend and local actress Candace Mabry. The show is currently being re-evaluated and maybe retooled in some form or another to run on GSU TV. If not, we will continue on with the CinemATL Podcast you know and love.